Tomorrow is the day we're going to see Shadow for the first time!!! 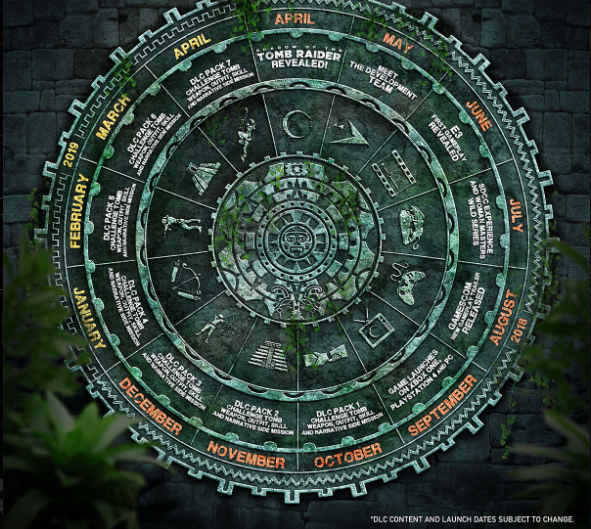 The countdown in the official TR site ends at 2 PM BST at which time we should get the full trailer. 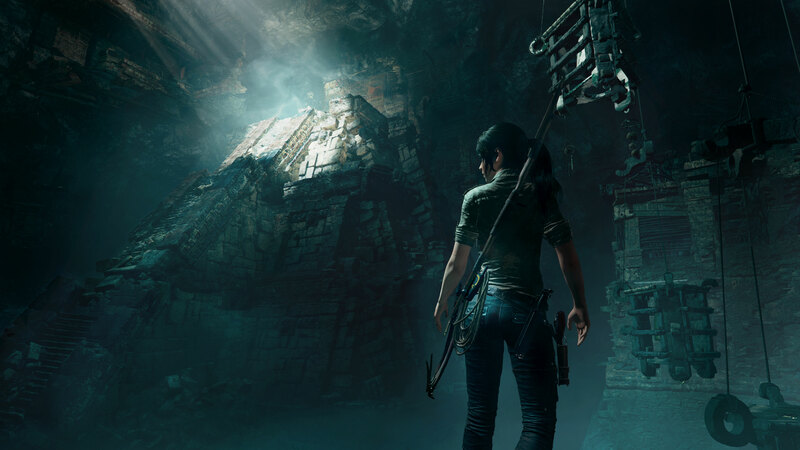 Join the creative team behind the critically acclaimed and world-famous TOMB RAIDERÂ® franchise, which has sold over 63 million copies globally, as they discuss the evolution of Lara Croft and share in the techniques, tools and inspiration behind the series. 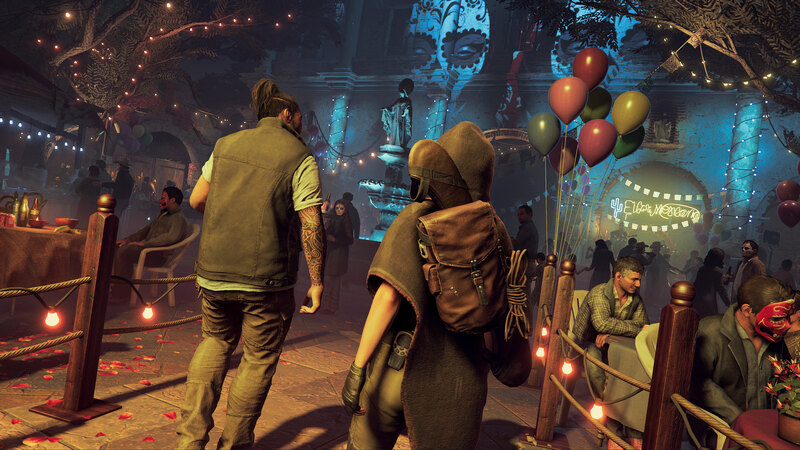 Daniel Chayer-Bisson (Senior Game Director), Jill Murray (Lead Writer), Rich Briggs (Senior Brand Director) and special guest Camilla Luddington (performance artist for Lara Croft) will be on hand for this special event moderated by Geoff Keighley. Note: Livestream will start at approximately 4:20 PM with the PANEL conversation. Exclusive gameplay will not be livestreamed. In the meantime, magazine covers have started to surface. The one for Jeux VidÃ©o features a new image of Lara!!! I swear it looks like Andy Park's artwork!!! I LOVE it! I think that's it for now. Can't wait for tomorrow! Last edited by dark7angel; 2nd May 2018 at 20:25. I really like the new artwork! Also - Croft Edition, I like it! Last edited by a_big_house; 27th Apr 2018 at 01:59. 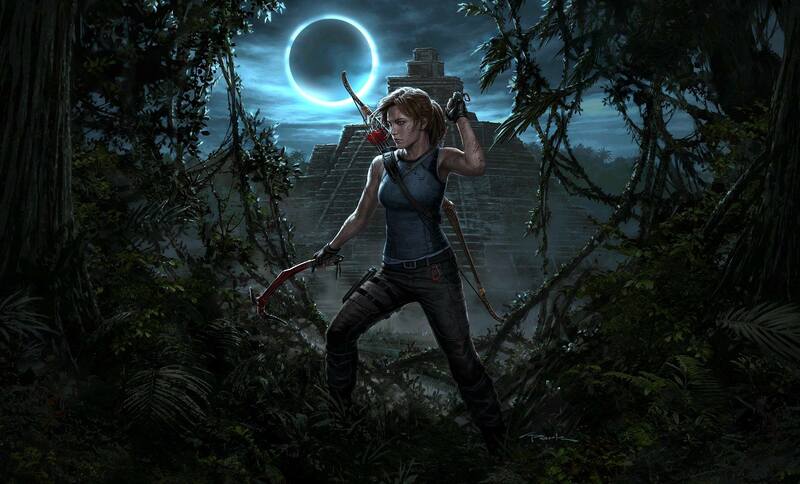 Wow, if that's what she looks like in-game, she is stunning Somewhere between 'Rise' Lara and 'T.o.Osiris' Lara. 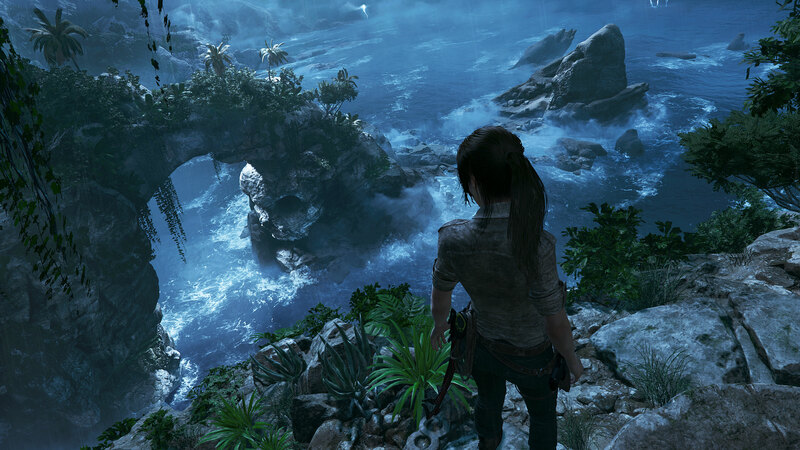 And the environments, wow. Collector's edition... statue - wow! May have peed my pants a little. Bring on the trailer! Trailer + screenshots are up on the official site, trailer is just cinematic though seems we'll have to wait a bit longer for the gameplay. That's not really a 'full' reveal so far.. There's also a bunch of screenshots from the game! Check the rest out on the official TR site! I don't like her face in the trailer, but it's just CG so I guess it doesn't matter. Super disappointed that we won't get gameplay until E3, people were literally playing the game yesterday, so there's clearly something to show. Also, I checked my pre-order options via the site; I had 1 - the standard version for Â£60 via the SE store. That's a hard pass. I think I'll loiter on Amazon as per usual. ^Yeah, I'm not really sold on her face either, but since it's CGI it shouldn't matter... let's just hope she doesn't look like that in-game! Last edited by dark7angel; 27th Apr 2018 at 13:25. Where does it say that we won't get to see gameplay until E3? Just curious. Because if that's the case I genuinely don't understand why they call it a full reveal. Especially since they are like you said demoing it to people and also press. It says "June - E3 - First Gameplay Revealed"
Perhaps its just the collectors edition statue though? I think her face looks pretty good, she's just not the "cute Lara" we've seen of the last two. Somewhat older, hardened. Was a bit of a bummer to get only a cinematic but I'm looking forward to E3 gameplay. I really hope the mud and blending in is something you can do! Having played the demo at the London reveal yesterday afternoon, early evening, I can confirm Lara looks like her slightly improved Rise self. Hello! coming out of my cave to say I'm really annoyed that I sold my TV and xbox just in time for this reveal! LOL. In all seriousness, I'm definitely going to play it when I get a chance. Looks good so far! I did like the new face because Lara lost her doggy-dog eyes from Rise which had been really ugly. The game will be released in Sep, so I don't really care about not seeing actuall gameplay. Just excited that it's coming so early this year. Wanted to pre-order TR Ultimate, sold out? lol I hope it's just for the moment, but seems it's not limited, so I'll get mine. Last edited by Tallantis; 27th Apr 2018 at 20:37. - Trinity's leader and game antagonist is a Dr. Dominguez. It was really important to them to make this character very relatable, to the point where you might even side with his motivations in opposition to Lara's. 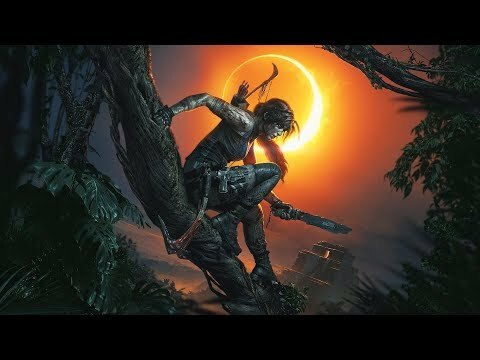 - A lot of talk about Lara becoming one with the jungle. A bigger focus on stealth. - Camilla says this is her favourite of the trilogy and the one that stayed with her the longest after shooting ended. - Apparently there's this big scene between Lara and Jonah that was shown during the presentation that's really important. If I understood correctly it's some kind of falling out between the two. - Lara inadvertently causes the end of the world. - Story starts in Mexico but main location is Peru. -"Lara is Jonah's Little Bird" - this was actually said during the panel and I think it's just so awkward! PS: The new writer is a precious cinnamon roll. Poor thing trying to talk and being cut out by the guys. Looking a little nervous over there. She's so shy, I can relate! Last edited by dark7angel; 27th Apr 2018 at 23:05. Thanks for the details!! Back to Peru then.....Shivers. I'll reiterate, based on your comment - I absolutely hope the stealth is a big thing, with blending in and stuff. It would be easy to sort-of say "we want her to blend in, be hidden in plain sight", but to actually implement it in such a way that is felt by the player rather than a meter/percentage indicator - wow. Sorry! I've edited my post and added spoiler tags. 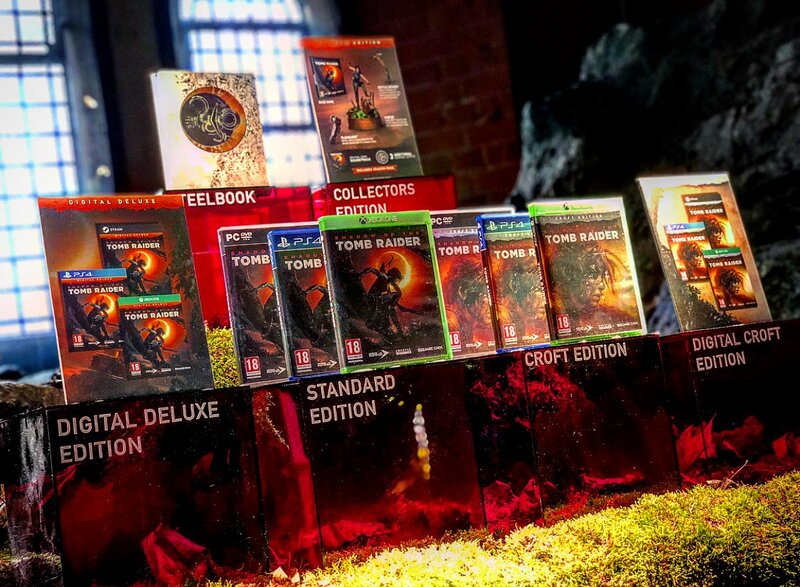 Collector's Edition contains the Croft Edition, i.e. season pass. Seriously, thank you SE. I've always believed that if the customer pays all that money for the CE, a season pass should be on the table if the "deluxe" (i.e. slightly inferior) version has one. Indeed...Look what the release strategy for RISE did to the community. It made quite a few people walk away in disgust, which was rather sad. Any chance you asked if Croft Manor was making a grand return!? Welcome back to the outside world! Why would you sell your TV and Xbox? - Trinity's leader and game antagonist is a Dr. Dominguez. It was really important to them to make this character very relatable, to the point where you might even side with his motivations in opposition to Lara's. - Honestly, Ana was pretty relatable, she was a sick woman who would have done anything to survive.